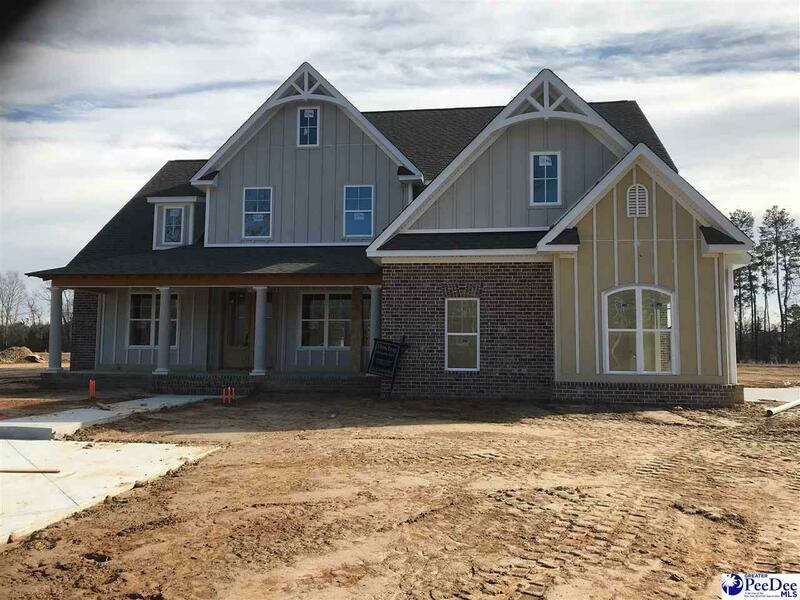 "The Lockhart" is a fabulous new construction in Phase VI of Windsor Forest built by Teddy Dowling. 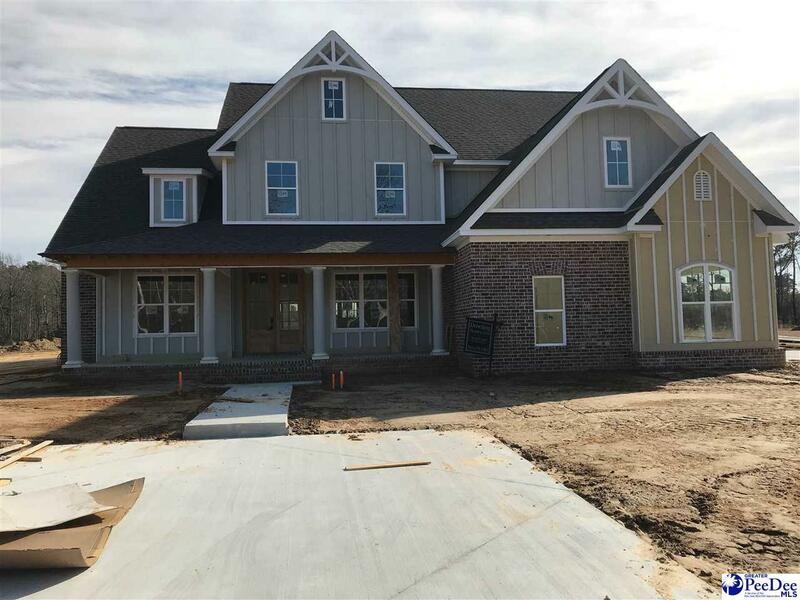 This home features 5 bedrooms, 4 full bathrooms, formal dining room, great room with fireplace, keeping room with fireplace, bonus & large attic. Listing provided courtesy of Debra Goodman of Era Leatherman Realty (95). © 2019 The Realtor Association of the Greater Pee Dee.